Purchase Date: January, 2010. Subdivision Approvals in May 2014. 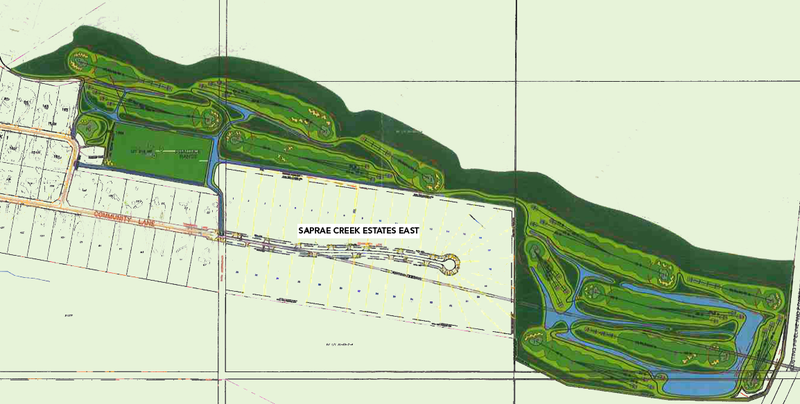 Saprae Creek Estates West has been serviced and Janke Lane was completed in 2014. The 2 acre country residential lots are 100% sold or under contract, with all sales closing by Q4 2018. Further details are available at The Lore Group (Coldwell Banker). The Regional Municipality of Wood Buffalo will be installing sanitary sewer mains throughout the community on an expected timetable of Spring 2016 through Fall 2017. Contact Pacific Investments & Development Ltd. if you have any questions about the Pacific North America Income Fund.